At Chambers Law we are committed to delivering outstanding value and service in doing what we can to help our clients succeed in their ambitions. We know from experience that the most sought after advisers are those who can deliver through understanding what really matters to their clients. The combination of our insight and understanding about the things that really matter to each client, allied with the best technical expertise, creates an identifiably different and valuable client experience. 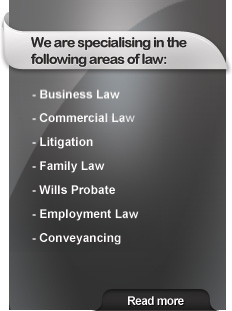 We would be delighted to talk to you about the priorities that are most important to you.